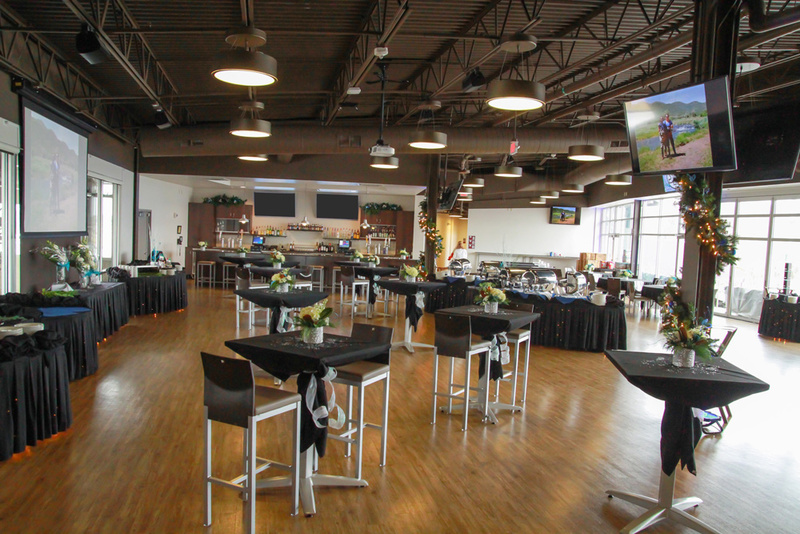 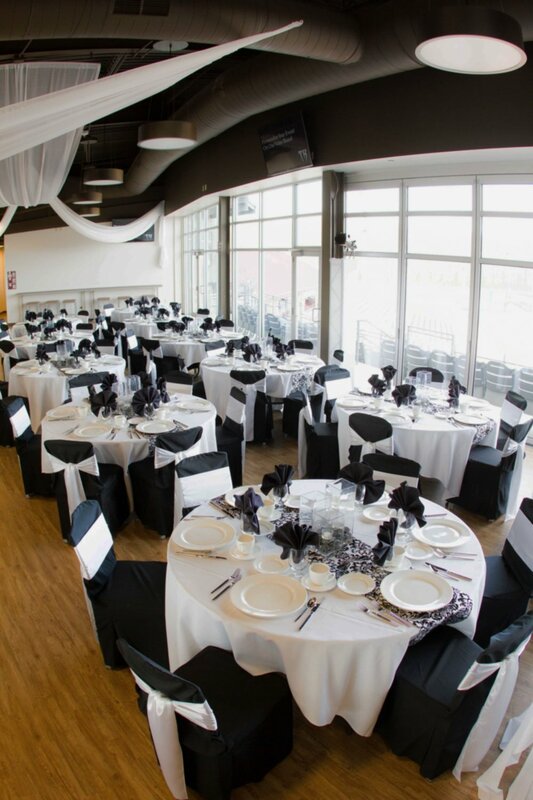 Our extraordinary venue can offer a variety of services and amenities that makes it the perfect setting for any corporate event. 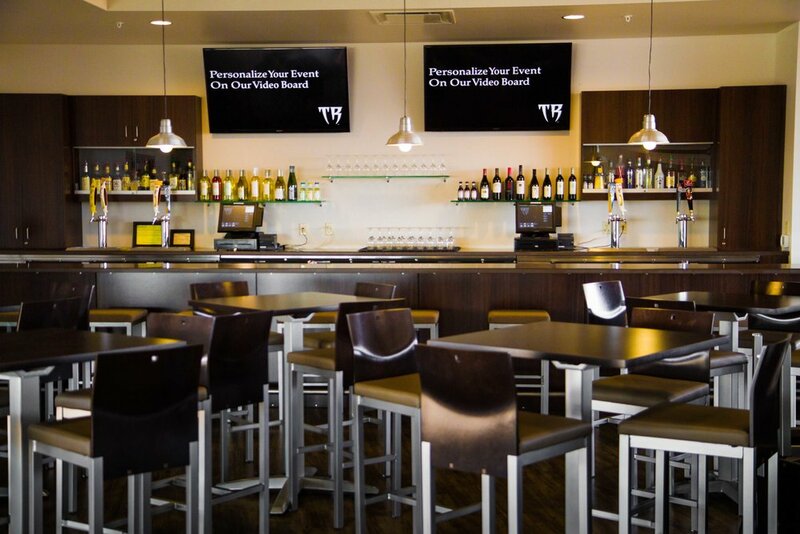 Our spacious venue can accommodate up to 250 people comfortably on rounds of eight. 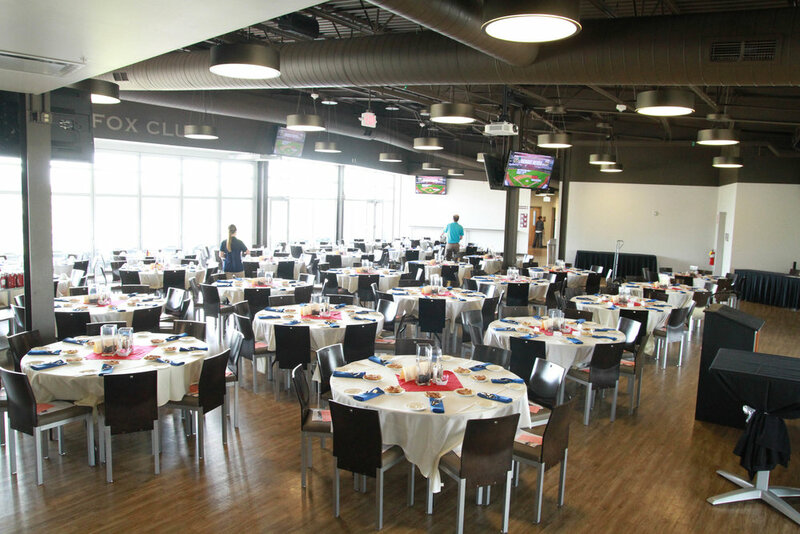 Room layouts are customized to your specific event needs.